The Kassoy Polariscope is a quality alternative to higher-priced units. It has a built-in light and a slit in the base of the unit which allows it to be used as a light source for refractometers and other gemological instruments. 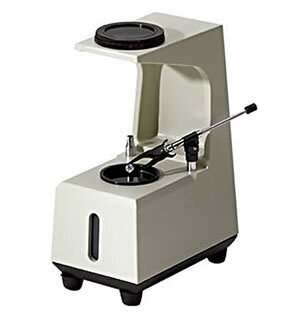 The Kassoy Polariscope is supplied with a stoneholder. An interference sphere, GMK415I, can be purchased separately.